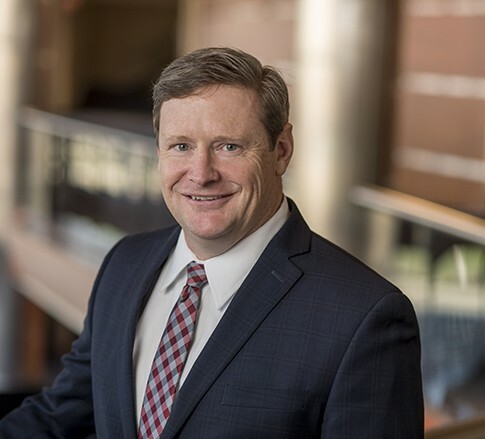 Evan R. Kime is Counsel in the Insurance industry group and Commercial Litigation practice group, focusing primarily on insurance coverage issues, insurance "bad faith", labor and employment, class action and complex litigation, and products liability litigation. He practices out the Firm’s office in Charleston, West Virginia. Evan handles a wide range of litigation matters, for both large and small businesses, including insurance “bad faith” defense, mass and toxic torts, products liability, deliberate intent, and employer liability. As a former Unix Systems Administrator, Evan also has a deep background in technology and is a frequent lecturer and commentator on issues related to the intersection of law and technology. He is also a member of the firm's Data Privacy and Security practice. Evan takes pride in helping clients find creative solutions to legal problems. He’s always looking for new ways to help them understand and navigate legal issues, as well as resolve conflict. Sometimes that process requires a patient collaborator, and sometimes it requires a tenacious adversary. For Evan, communication and judgment are the keys. To unwind outside of work, Evan enjoys running (as much as one can) and swimming. Evan also enjoys brewing his own beer, and happily serves as his own taste-tester.